The common law courts could grant damages while the Court of Chancery could grant injunctions and other equitable remedies. For a while, none of these courts could grant remedies obtainable in the other court. What this meant was that if a litigant was in need of equitable and common law remedies, he had to go to both courts to get the required remedies. As a result, the Parliament made some laws in order to lessen the burden on the litigants. The Common Law Procedure Act of 1854 gave the common law courts limited power to grant injunctions. 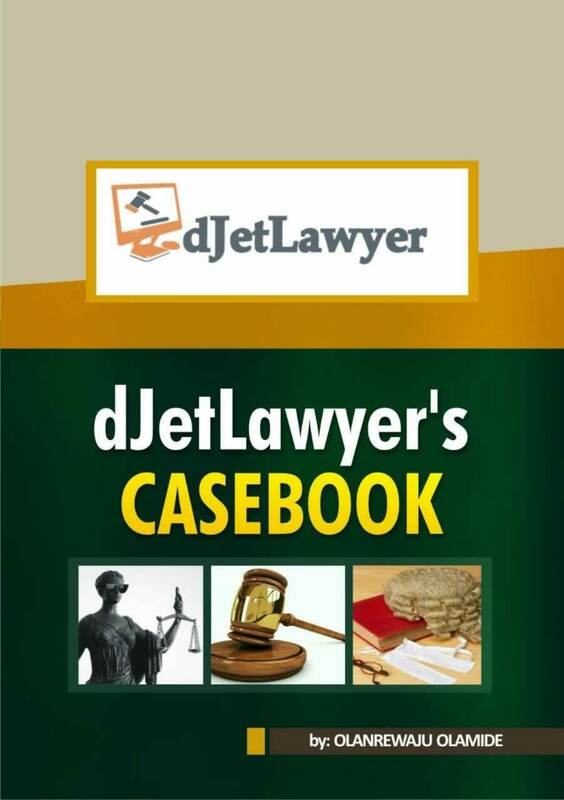 It also made it possible for litigants to plead equitable defences in a common law court. The Chancery Amendment Act of 1852 empowered the Court of Chancery to decide questions of common law independently. In 1858, the Chancery Amendment Act gave the court of chancery limited powers to grant damages. Despite this, there were still difficulties encountered by parties. This prevalence of limited liability companies served to make this worse. The directors of these companies were agent and trustees. As agents, they were under the purview of the common law courts. As trustees, their shareholders could only sue them in the Court of Chancery . As a result of these difficulties, the government appointed the Royal Commission of the Judicature to look into the ways of reform – ultimately leading to the enactment of the Judicature Act. The enactment of the Judicature Act was to have a lasting influence on the common law courts and the court of chancery. The act introduced a lot of reforms that changed the face of the common law legal system. The major change was the merger of the Common Law Courts and the Court of Chancery into the Supreme Court of the Judicature. The merged courts included the Queen’s Bench, Court of Common Plea, Exchequer, the Court of Chancery, Probate, Admiralty, Divorce and the London Court of Bankruptcy. The Supreme Court of Judicature consisted of the High Courts and the Courts of Appeal. At the apex of this new judicial structure was the House of Lords. Another notable innovation by the Judicature Act was the resolving of conflict between equitable rules and common law rules. The Act in S. 25 provided for ways in which the court would resolve numerous instances of conflict. The most important provision is the provision of S. 25(11). This provision stated that where there is a general conflict between equitable and common law rules, the rules of equity would prevail. The fusion of law and equity by the Judicature Act is a move that is well appreciated and has eased the numerous hardships suffered by parties in a law suit. By vesting both jurisdictions in one court, the Act also reduced the tensions between both courts. Although the act of the Judicature Act is laudable, there has been controversy over whether or not it has united common law and equity into one. The majority opinion of scholars and jurists is that although the two jurisdictions are administered in one court, they are still separated. This prompts the statement that although the two (common law and equity) now flow in one stream, their waters do not mix. In the case of Salt vs Cooper, Justice Jessel MR stated that the Judicature Act merged the administration of law and equity into one court. However, he is of the opinion that the merger doesn’t blur the distinction between legal and equitable doctrines. The Nigerian Supreme Courts also expressed this view in the case of Transbridge Company Ltd vs Survey International Ltd. In his characteristic manner, Lord Denning decided to break away from the general view. In the case of Nelson vs Larholt, in a dissenting judgement, he stated that it is inappropriate to draw a distinction between Common Law and Equity. To him, the Judicature Act has fused both systems into one. He also held fast to this view in the subsequent case of Walsh vs Lonsdale. Regardless of the opposing views held by both parties, the Judicature Act has done what was long overdue for the English Legal System. By fusing equity and common law into one, it has broadened the meaning of justice and bettered the lot of litigants and the society at large. This was very helpful. Kudos.